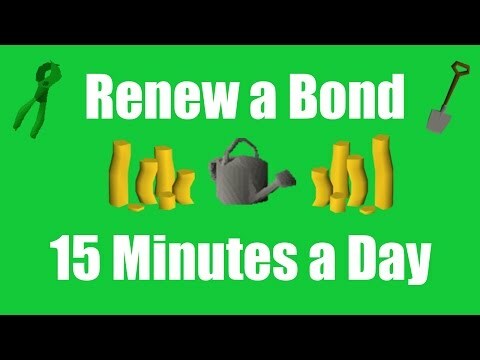 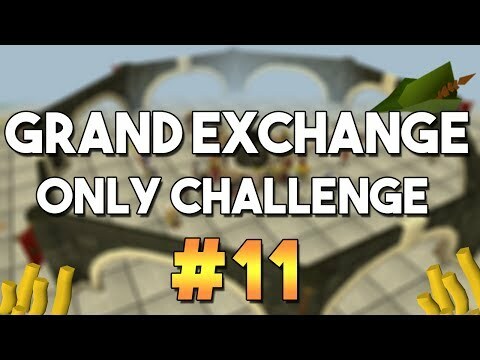 [OSRS] How to Make 400k+ in the Canifis Food Shop (2016) - A P2P Money Making Method!! 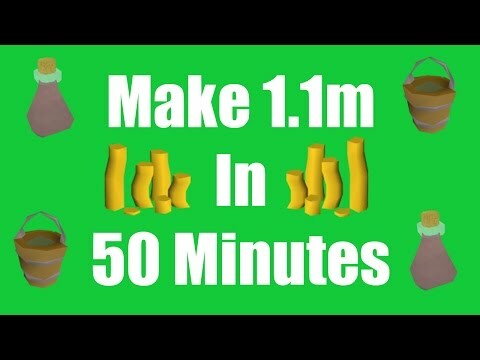 Today I'm going to show you a very easy money making method for Oldschool Runescape. 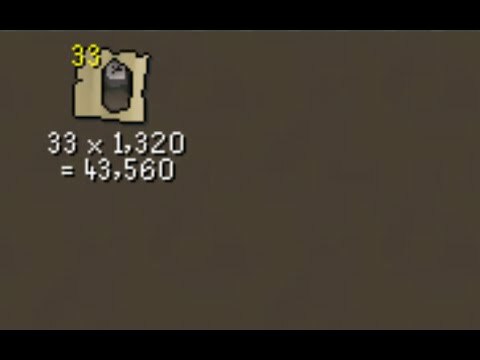 The only requirement is to have access to Canifis, which requires the Priest in Peril quest completed.